A deeper look at some holiday favorites. This 4-week series will be a blast for the whole family! 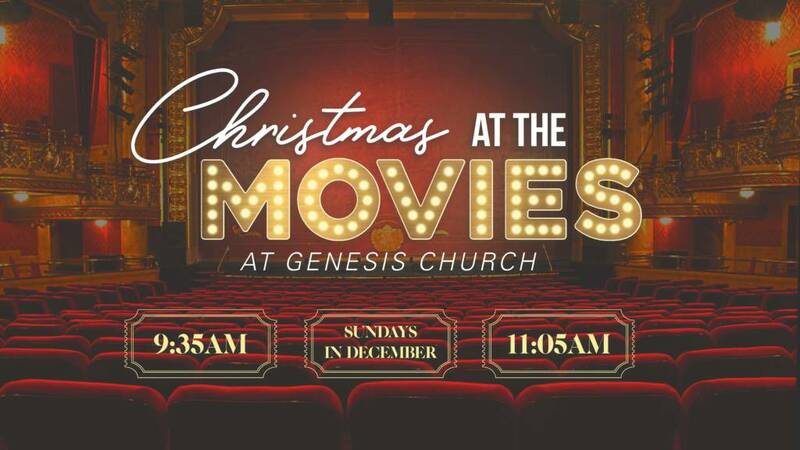 We will take a look at some of the holiday’s most popular films and unpack the spiritual truths behind some of everyone’s favorite Christmas characters! 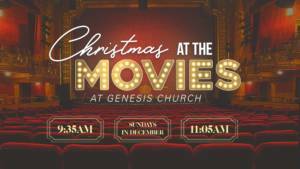 From our little movie goers in GenKids & GenKids Jr., to our main worship services, every Sunday will focus on a different theme that will help encourage and grow you this Christmas season. 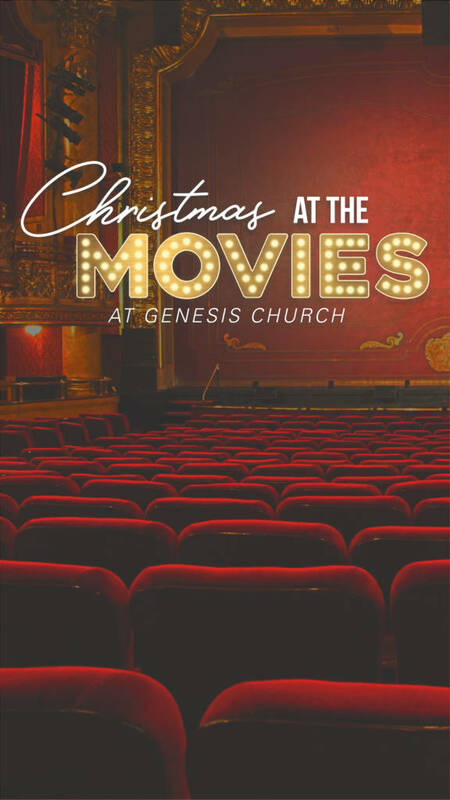 Invite a friend, grab some popcorn, take some pictures on our cinema themed red carpet, and join us each week for Christmas At The Movies! This Christmas season, we want to be intentional in sharing the joy that we have through Christ. 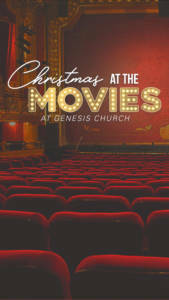 Christmas At The Movies is the perfect way to invite a coworker, neighbor, friend, or relative to join you at Genesis Church! 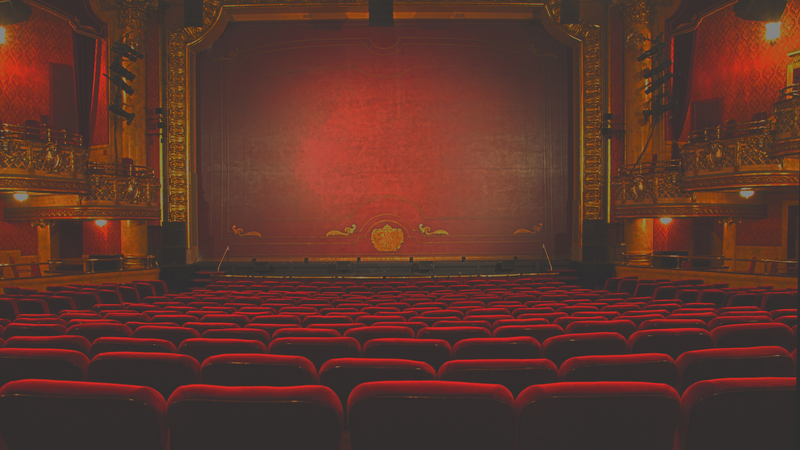 We believe that church is supposed to be fun, and there’s no better way to have a little family fun than by going to the movies! Click below on the images to download some graphic invites to share on your social media. We can’t wait to see you this Sunday!